A salary organizational chart displays the income of the personnel of an organization. Such organizational charts can help to facilitate the decision-making process for better human resources management. 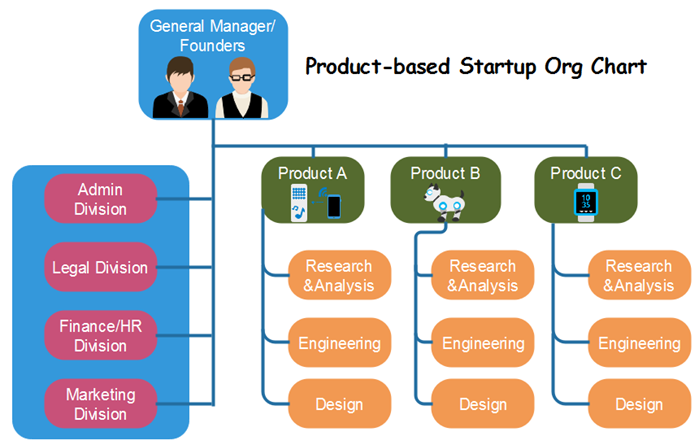 For instance, below is a salary organizational chart example for a startup (click it to enlarge). In this article, we will explain the advantages and basic drawing method of salary organization charts. What Is an Interactive Org Chart Software? Why Use It? An interactive org chart software would bring more convenience to your organizations compared to traditional org chart software. In general, interactive org charts have more details for HR managers, for example, set different profile options for staff and so on. Therefore, no matter whether you are new to a company, or works in the HR department, interactive org charts would save you much time. Below is the user interface of one example of the interactive org chart creators. You can clearly see many preset editable symbols in the left-side library. An effective org chart tool would bring much convenience to both business and non-profit organizations. Certainly, every human resources manager is thinking about how to make a visually appealing org chart easily. Now we gonna check out the latest top recommended budget-free org chart tool by the Edraw software team. A handy and professional org chart software would benefit your business a lot. Let’s check out together some of the top recommended free org chart software names for all scales of business firms. 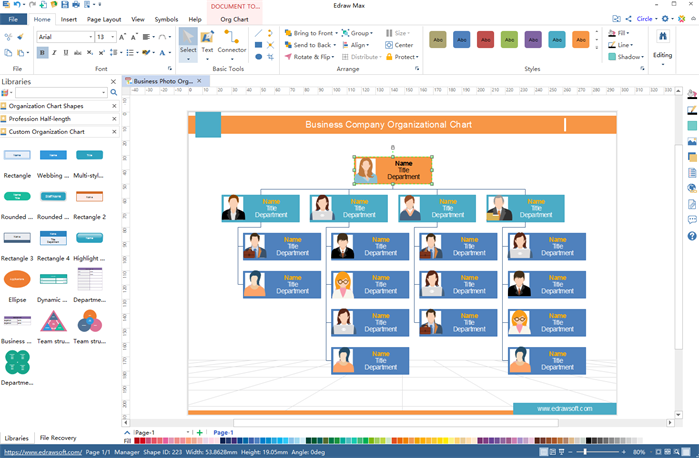 Edraw Max is an easy-to-use free org chart software with many editable options and features. Users can benefit from the innovative interface; the rich vector-based org chart elements; the auto-formatting tool to generate your org charts from external files and more. Furthermore, you can export files in many different formats such as MS Office, PDF, SVG and so on. 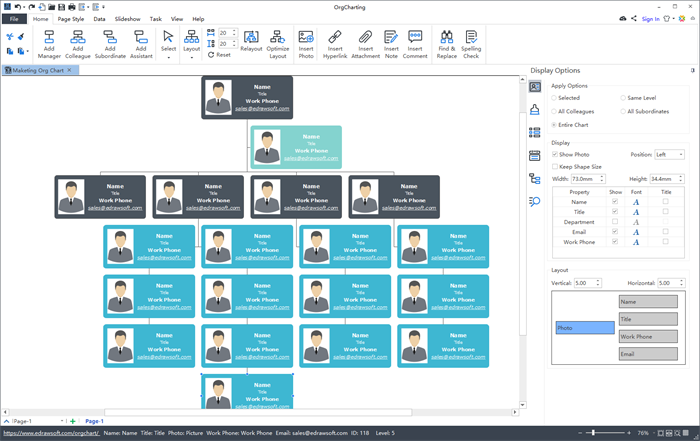 Visio is indeed a quite good diagram design software for org charts. However, have you ever tried some other cheaper alternatives with ever more free download Visio org chart template options? Let’s check these choices together. Here comes the first one, which is especially for IT startups. You can clearly see the functional sub-divisions for every single project. For a small business, the number of the total ongoing programs is limited. Moreover, some general departments, such as Admin, HR, Finance etc., may be combined as a single one. 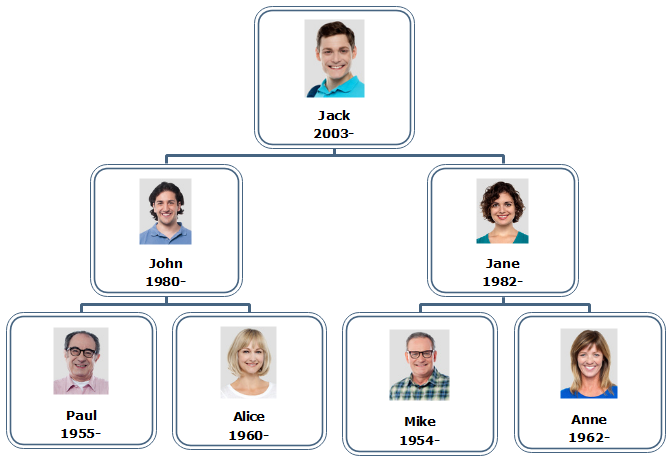 OrgCharting is a powerful organizational chart maker with an easy interface that allows users to create org charts with simply mouse clicking or data file generation. 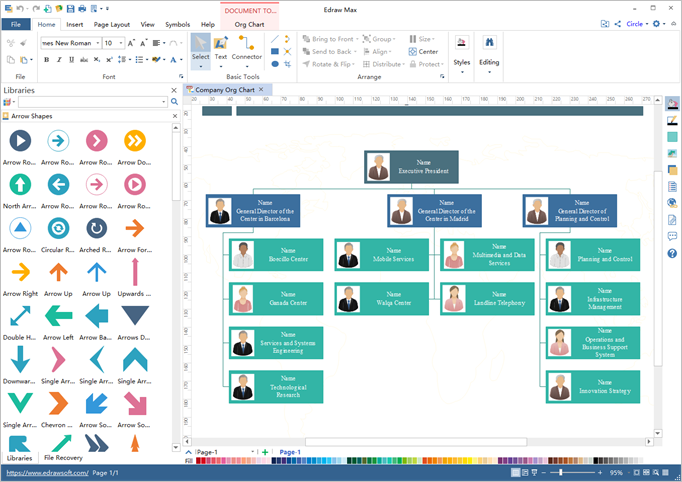 It has ready-made templates and advanced color themes to help you make professional-looking organizational charts in minutes. OrgCharting helps to visualize your company data for better strategic planning and decision making and facilitate human resources department with employee data management and workforce planning. With OrgCharting, you can create org charts that are highly customized, for example, with a personalized color scheme, layout style, background, or data field. Once you finish the chart, it’s easy to export your chart to lots of file formats such as PDF, JPG, Word, PPT, etc., so that you can share the chart with others easily. You can also make awesome presentations using the automatic slide deck generation function.